PickColor - Image Color Picker is a simple app and accurate color picker for the real world to show pixel color information from images on your device. 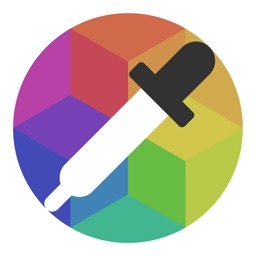 You can select a pixel from anywhere on the image, touch copy to put the color code into your clipboard, then save it or paste it into your project. 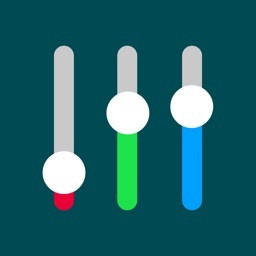 • Read from your device Photos. 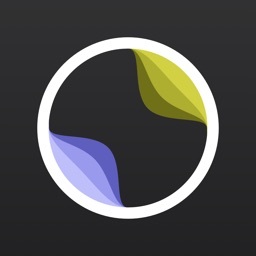 • Pan, pinch & zoom to select points of interest in your images. 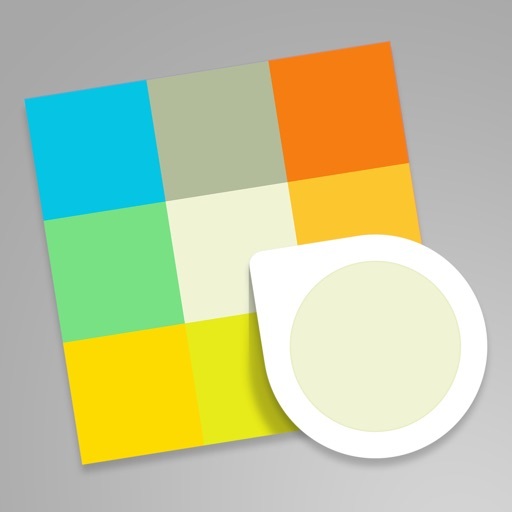 • Color picker prints the color and edit. 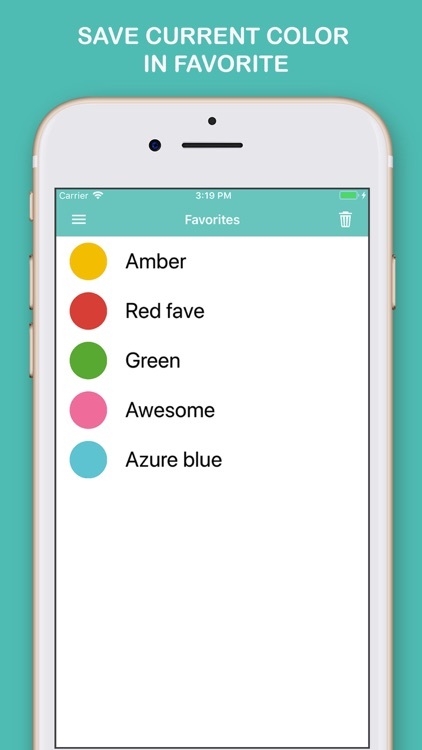 • Save current color in favorite. 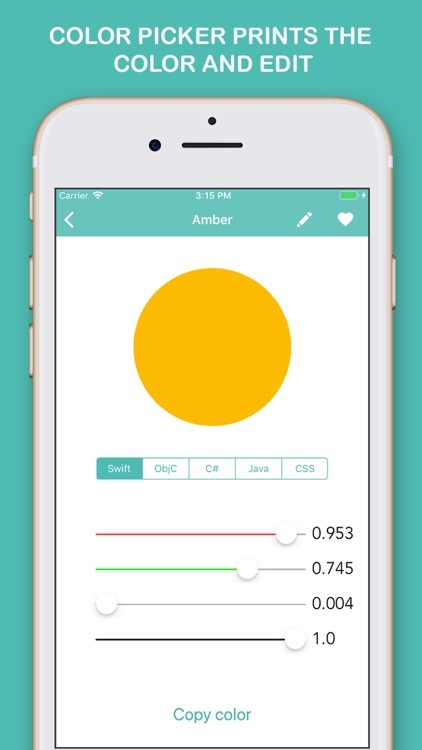 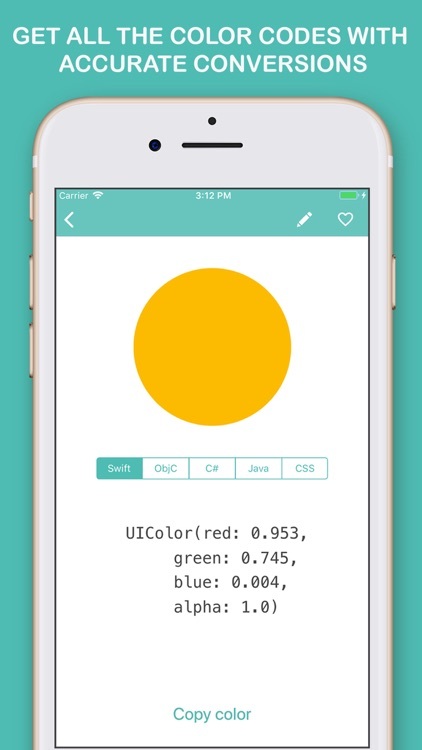 • Get all the color codes with accurate conversions like Swift, Java, CSS, ObjC and C#. 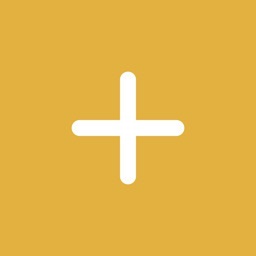 • Full support for images of any size. 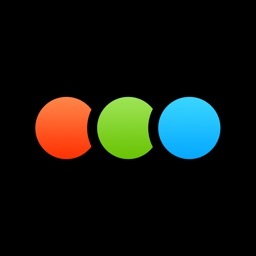 • Universal support for the iPhone, iPod Touch and iPad. 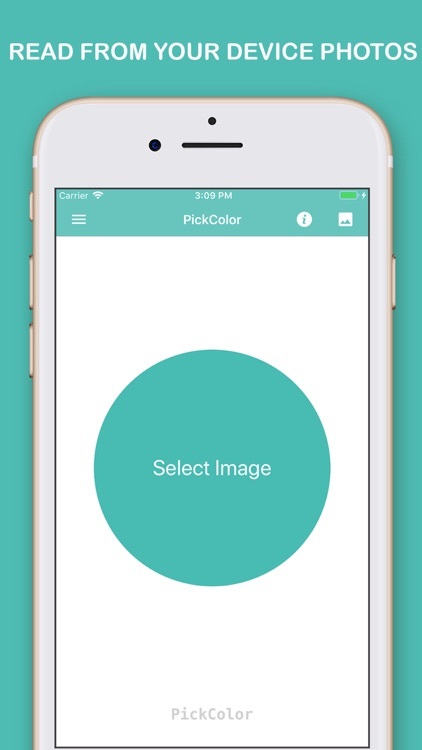 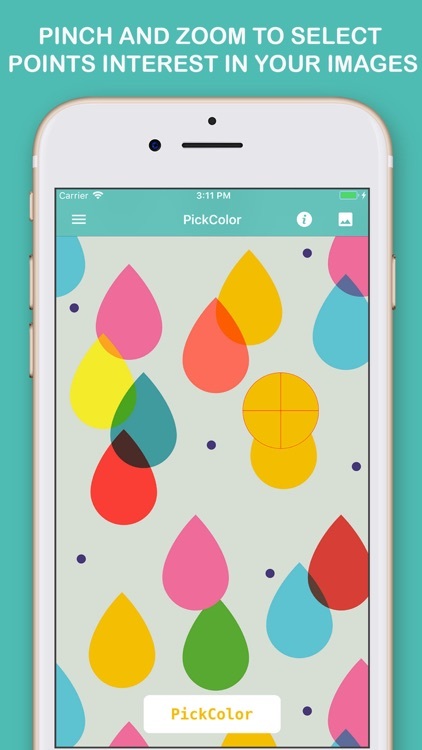 If you want PickColor - Image Color Picker please download app "PickColor - Image Color Picker" from the App Store.